Suitable for attaching most punch bags to hook or chain sets. Greatly reduces wear on bag straps. 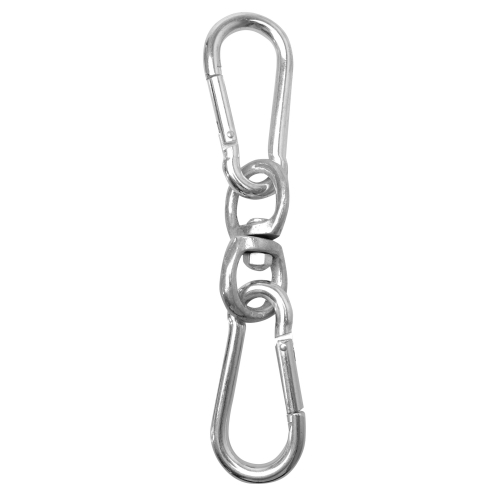 Recommended for use with any chain or strap that does not have a swivel.